Groundbreaking ideas demand equally innovative technology. Our technology solutions win accolades from our clients who depend on their reliability, quality and ultra-high speeds. We’re not following the herd; we’re shaping new standards in technology solutions that work for you. In an ever-changing business environment, your business processes have to be keyed in and focused on improving productivity. Through the expertise of Managed Print Services, you benefit from comprehensive, cost-effective solutions that save time and ensure efficient operations. Our approach to print services is strategic and innovative, and our team is passionate about delivering your desired outcomes. We understand that those outcomes and objectives are dependent upon your current state and future direction. In order to succeed, our program must be aligned with your organization’s vision. 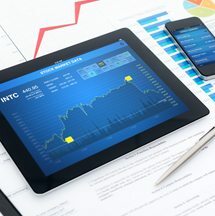 We’re committed to providing you with a comprehensive portfolio of solutions and services that contribute to long-term, enterprise-wide improvements and optimization. For which division of Pinnacle Office solution are you requesting a quote? Konica Minolta’s award-winning bizhub products speed your output and streamline your workflow. 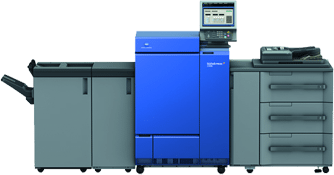 Konica Minolta bizhub PRESS and bizhub PRO equipment leads the industry in digital production print performance. Konica Minolta offers a wide range of print solutions for any size business, small medium and large – and Enterprise. 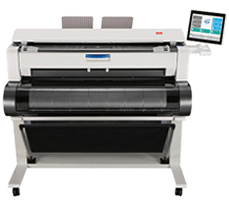 Konica Minolta wide- and large-format printers give you superior solutions for viewing and printing wide-format engineering drawings. 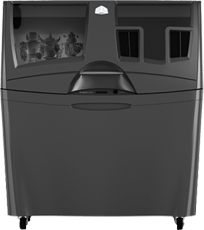 Konica Minolta’s Scanner Portfolio offers a range of desktop scanners for general office and production environments.